Fortnite is one of the most exciting games worth playing. It is fast-paced and has a romp of colorful features that can keep you engaged in the game whole day. The colors are essential in making the game have a classic look, but they become more important when it comes to weapon selection. The arrangement is such that the better the color, the more disastrous the weapon is. Whereas the average player may make choices solely on the basis of these colors, a skillful one understands that there is more to weapons than just their colors. 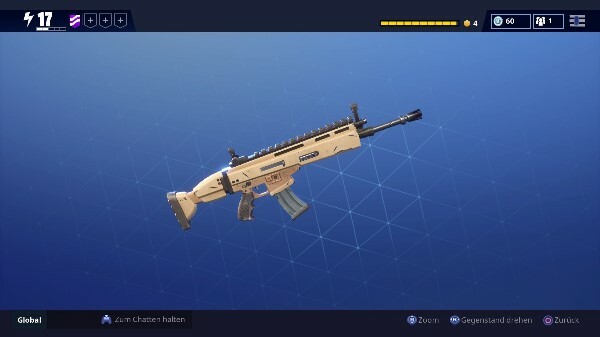 One big bonus for Fortnite Battle Royale is that it has a wide range of weapons, which gives you more options with regards to weapon selection. The weapons can also be picked at a faster rate. In so doing, you have higher chances of surviving the enraging clashes. By saving time spent on mulling over gun options and fiddling around with menus, you get to concentrate on the battle’s bigger picture. The fact that all characters have the same innate abilities means these weapons are the difference between success and failure in the battle field. The reality of the matter is, you must have the correct stats if you are ever going to choose the best weapons. In the battlefield, information is power. That makes it mandatory for you to have a tool that can calculate the hits of weapons. Such data would go a long way in improving your performance in the game. Whoever has the best weapons stands a higher chance of winning. That is why our calculator is designed to help you determine weapon hits and choose one that best works for you. 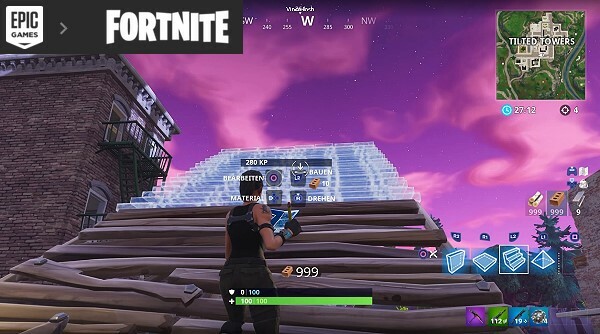 You must have noticed that there are very few calculators available for determining hits of weapons in Fortnite. This is particularly attributed to the tedious mathematics and other technicalities involved in such a formulation. This site has been able to put things together and establish one of the most astounding calculators to build a weapon damage calculator. The working behind the scenes is a bit technical but on the front end, you get a simple and intuitive easy-to-use surface. To calculate weapon hits, all you have to do is to visit this site then make a couple of clicks and you shall have your results. The first step involve selecting the weapon type which could be a shotgun, submarine gun, hand cannon, among others. 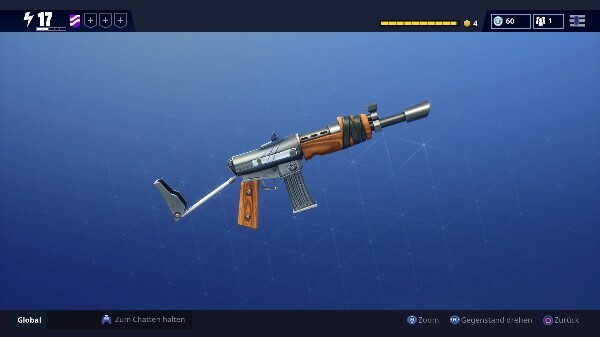 Then proceed to choose the Fortnite weapon. Immediately you do that, the results are automatically generated, providing you with important details like damage, rate of fire, reload and magazines. As already highlighted above, the calculator returns several results describing your weapon. Here is the full breakdown of all of these results. Each weapon has a unique weapon damage number. This number determines the extent to which a given damage can be inflicted by the weapon. Such stat becomes increasingly essential when you begin to look at your weapon from a more competitive perspective. 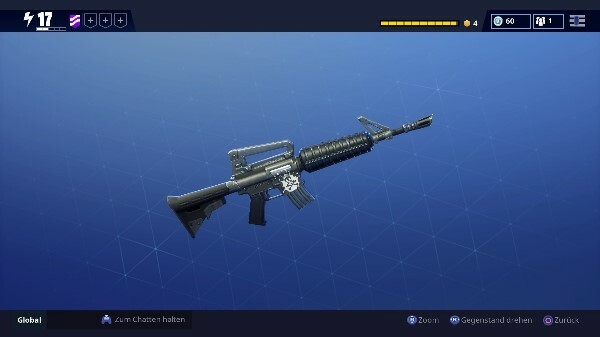 One thing to understand is that there are two things, which are referenced by a weapon damage number. It could be the base weapon damage or modified attack power weapon damage. 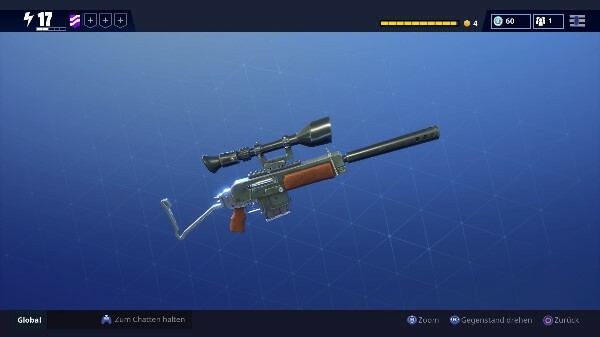 Some of the weapons with high damage of Fortnite include Epic Assault Rifle, Legendary Assault Rifle and Legendary Rocket Launcher. Using the calculator paints the best picture of these. This stat represents the speed at which the chosen weapon can fire. Simply put, this is how long you can wait before making the second bullet shot. Whereas this figure is conventionally given in rounds per minute, the calculator makes things more specific by providing the stat in terms of shots per second. The frequency at which you are able to fire at your enemies could be the difference between getting killed and moving to the next level. 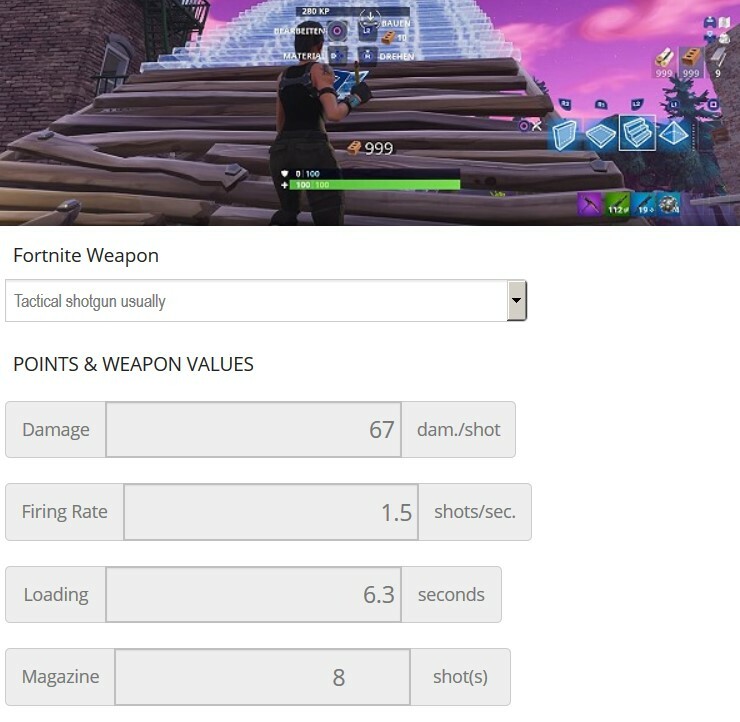 Rocket Launcher and Bolt-Action have some of the best rate of fire. The time taken for the weapon to be reloaded. As you go about facing different battles, it’s vital that your weapon reloads as fast as possible. Slow reloading weapons expose you to the danger of surprise attacks, losing a battle that you would have otherwise won. The maximum number of ammo that can be held in one clip per reload. Depending on the type of chosen weapon, the magazine can be internal or detached. It is also worth mentioning that the kinds of battles engaged to have a strong bearing on the weapon used, which in turn influences the magazine. 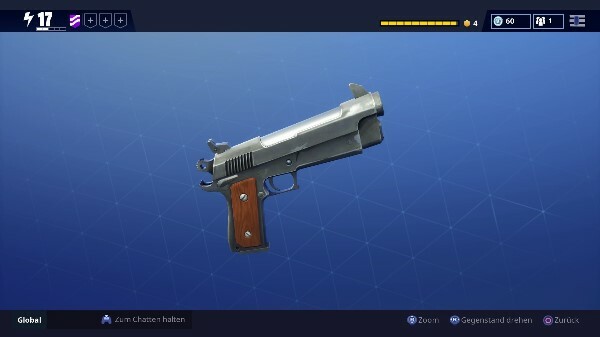 Fortnite weapons play an integral part in helping you kill monsters. To be successful at this, do not just pick any weapon. Take your time to determine the desired features with the aid of the calculator. Have fun in your battles!